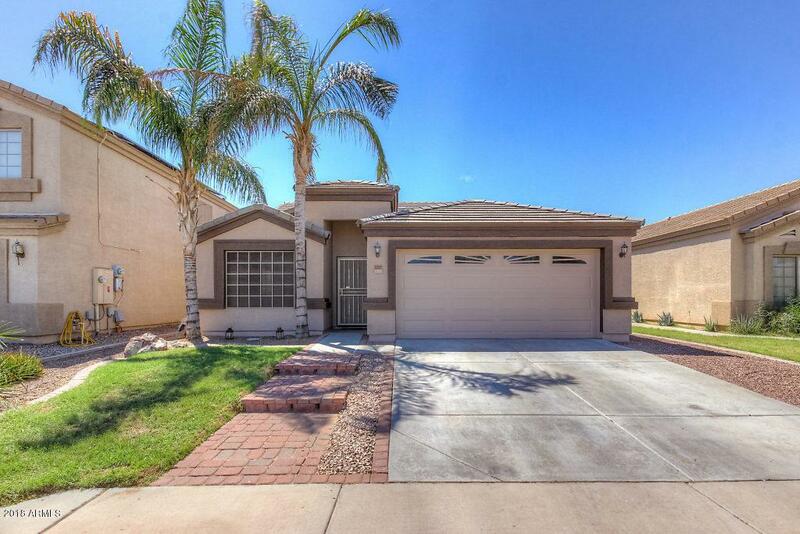 Beautiful Move-in Ready Home in the Heart of the Fabulous Master-Planned Community of San Tan Heights. 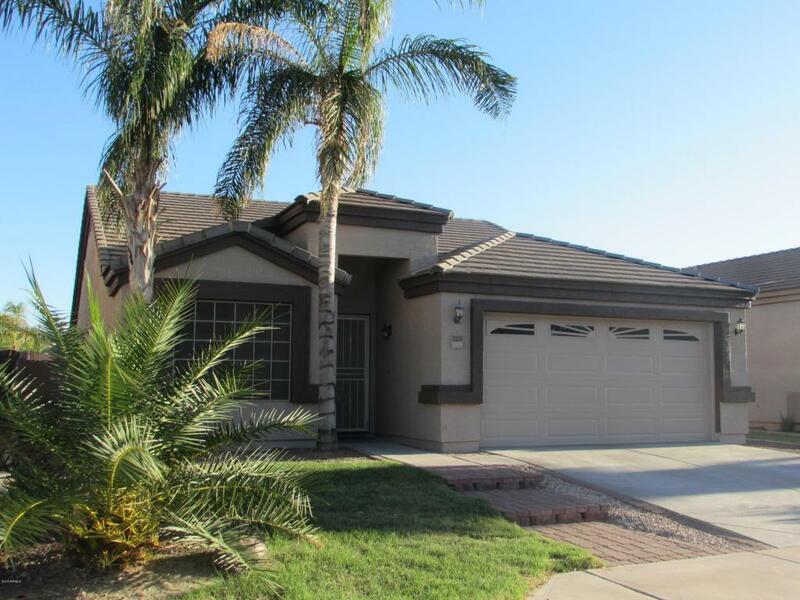 Lovely Curb Appeal w/ Pavered Front Walkway, Freshly Painted Exterior, Security Screen Door, Grass & Mature Palms. Vaulted Ceilings in the Formal Living/Dining Area Greet You. Upgraded Kitchen w/ 42'' Maple Upper Cabinets, Center Island, Stainless Appliances, Fridge & Sink Mounted RO System, Also Convey. Eat-in Dining Area & Spacious Family Room Make a Fabulous Entertainment Zone for Friends & Family. Newer Neutral Interior Paint Thruout, Upgraded Light & Plumbing Fixtures, Ceiling Fans in All the Right Places, Wood Blinds, Water Softener, Insulation Added to Attic, Making it R19, for Addt'l Comfort & Energy Efficiency, Well Appointed, Generous Master Bedroom & Bath w/ His & Hers Sinks..Garden Tub, Separate Shower & Large WIC. Great Use of Space w/ a Desk/Office Space in the Expansive Hallway. 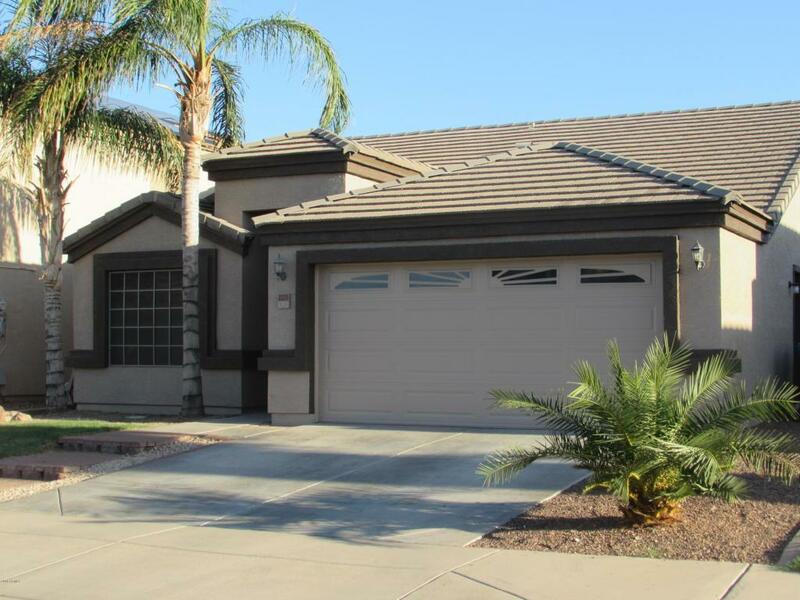 Beautifully Appointed Backyard w/ Cov'd Patio & Addt'l Raised Flagstone Patio Seating Area, Cool Grass Backyard, It Is Truly a Great Place to Relax & Enjoy the Arizona Sunsets. Garage Equipped w/ Some Built-in Storage, Passenger Door to Side Yard. There is SO Much to Love About this Home. Don't Miss This Amazing Value & Opportunity. 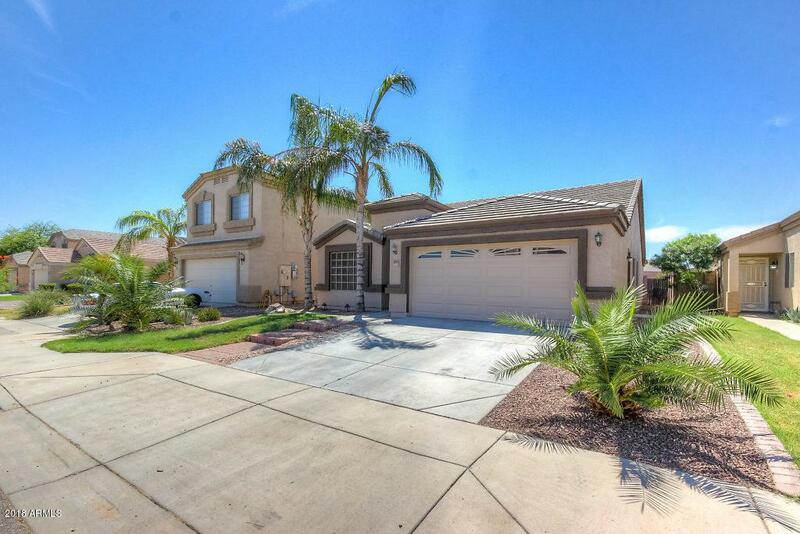 This San Tan Heights Home is Waiting for You. WELCOME HOME! Cross Street Hunt Hwy & Thompson Rd.